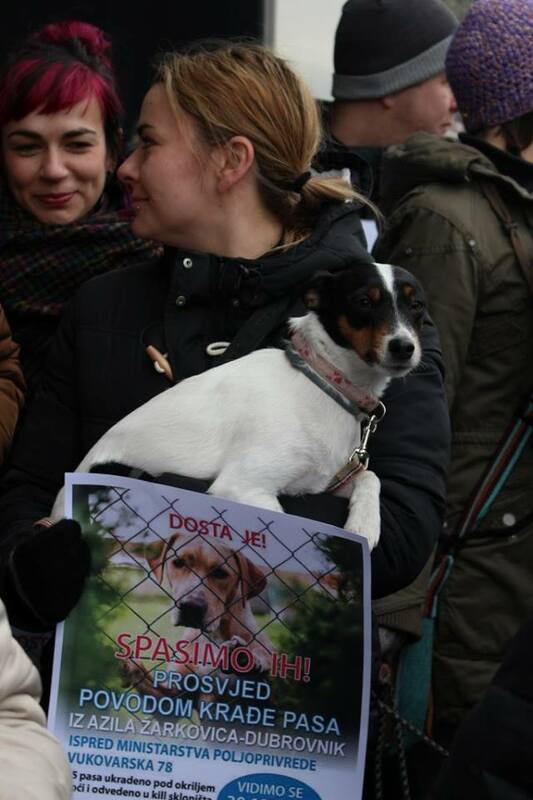 On 30th December at 12 o'clock we will be in front of Ministry of Agriculture in Zagreb.....our voice must be heard for all innocent beings who are victims of greedy politicians, victims of illegal actions,for all animals suffering in our country - on the street or in killing station who are calling themselves "Shelters". Please come if you are able to.....spread the word....support us in any possible way....THEY NEED OUR HELP!!! 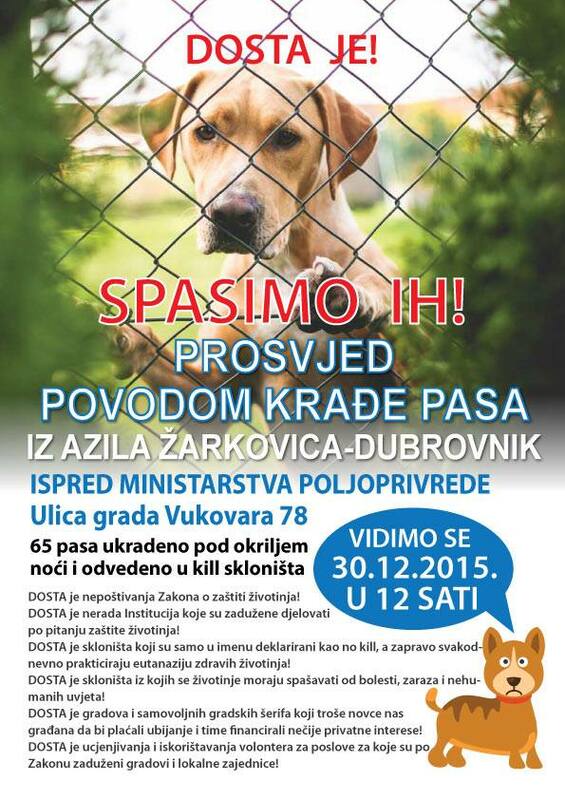 At 2 o'clock in the morning 21.12.2015. from the shelter at Žarkovica in Dubrovnik with assistance of 50 police officers had been stolen 65 dogs owned by the Society for the Protection of Animals Dubrovnik.Kaštela, Šibenik, Medulin and Pakrac are shelters that have accepted the offer of the City in the middle of the night to come and take the dogs.Volunteer Sandra Sambrailo the same night was arrested not to interfere with the deadly plan. 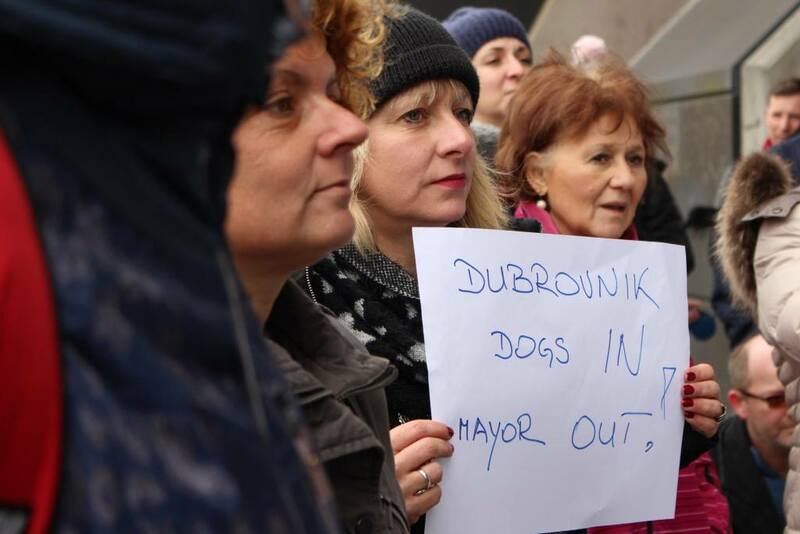 There was a lot of irregularities that night.City of Dubrovnik interpreted the laws and orders as it suited them, with the aim of harming the dogs and volunteers. 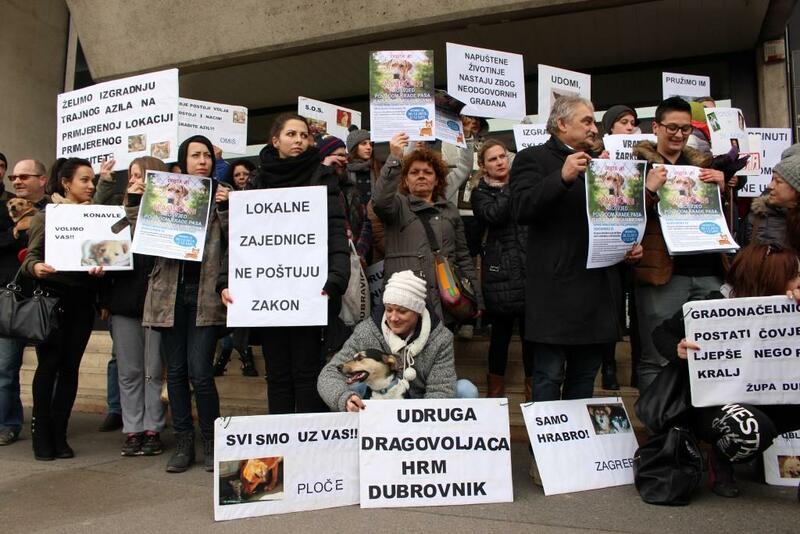 These events are just too terrible culmination of 15 years of neglect of the City of Dubrovnik, the persistent failure to meet legal obligations and exploitation of volunteers.So, we decided to organize a protest in front of the Ministry of Agriculture in order to point out and show that IT IS ENOUGH! 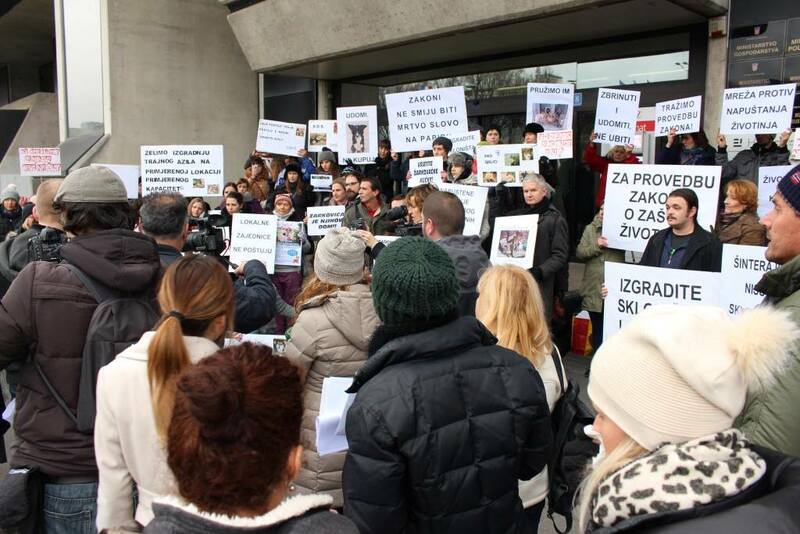 ENOUGH of inaction institution in charge to act on the issue of animal protection! 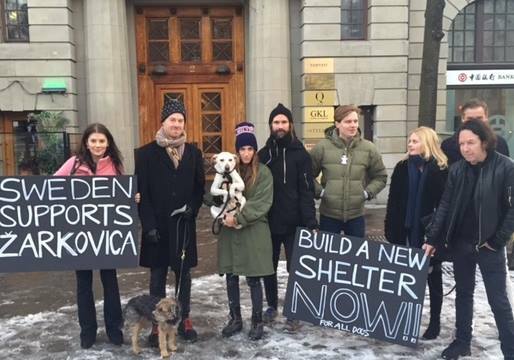 ENOUGH of shelters that are only in the name declared as a no kill, and actually every day practicing euthanasia of healthy animals! 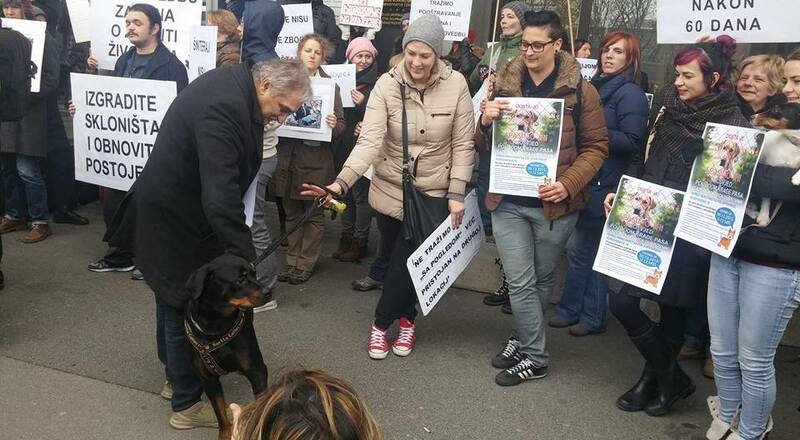 ENOUGH of shelter from which the animals have to be saved from the disease, infection and inhumane conditions! ENOUGH of cities and town sheriffs who spend the money we are paying to kill and thereby finance one's private interests! 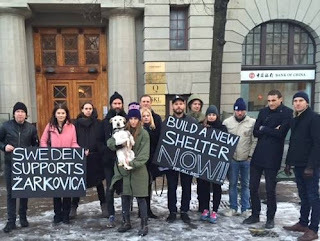 ENOUGH of blackmails and exploitation of volunteers for the work that cites and local communities are by law charged with! Let this be a protest FOR OUR NEW YEAR! New Year where there will be NO evil and suffering, where the New Year will be ruled by humanity, civilization and unity of all of us who stand in defense of the innocent! 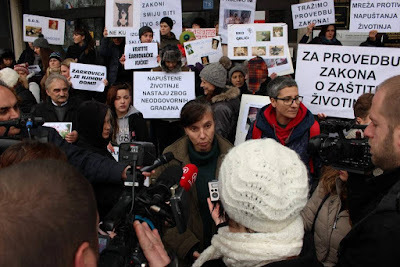 Protesters have also met the Croatian ambassador in his office.